Welcome to the latest edition of our weekly newsletter. 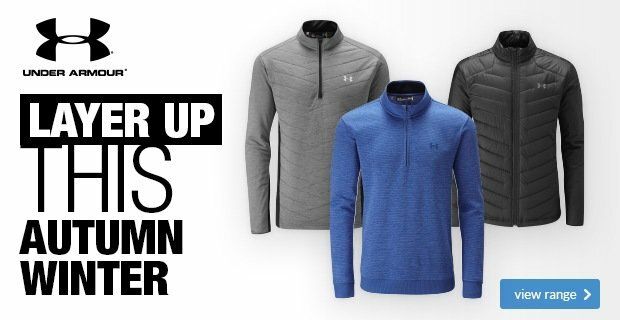 In this week's email, we have a video from Lee Westwood to help you improve your game, we recap news from the club, and we highlight an essential item to your winter golfing kit. 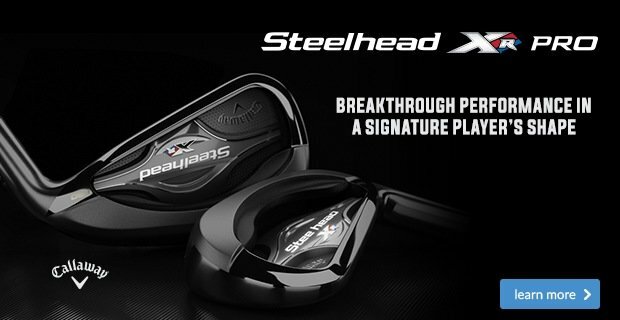 I am heading over to Gainsborough to the PING fitting centre and have 2 spaces available. 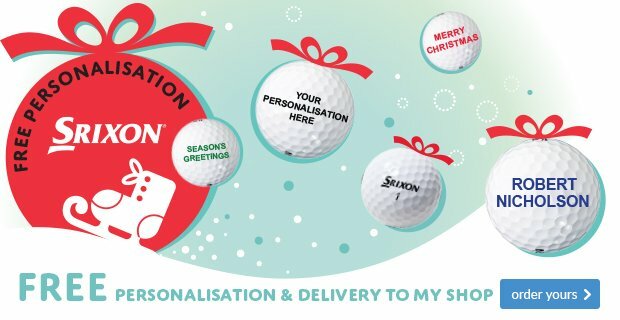 If you would like come along, please contact the pro shop to confirm your spot. Closing sides match - Sweet revenge! Tough conditions saw the course playing very long but there was some fantastic scores which included Steve Ainsworth and Andy Simpson scoring 44 points. 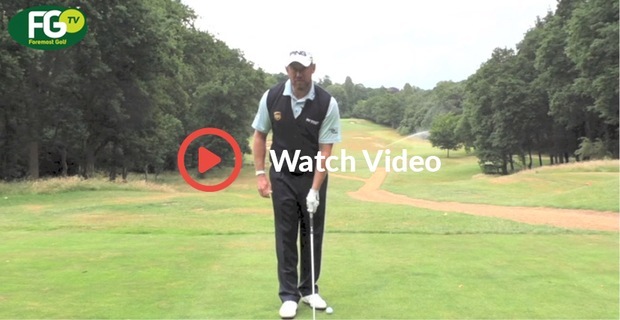 Steve has recently been taking lesson with Guru Gary and Andy is one of our custom fitted golfers and is always picking our brains about his swing. It would appear that people benefit from their professionals…Well done guys! As for the match, the result was a draw which is very unique. 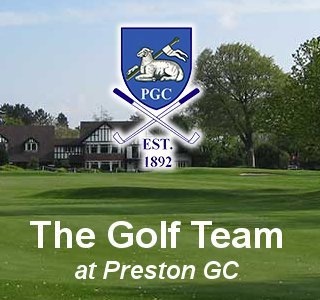 The evening also saw the announcement of the next Vice Captain, Greg Watson who is a long standing member who has served on council, greens chairman for a period and sponsored our P&D team for a number of years. Congratulations Greg and I’m sure you will do a great job. Details of the 2017/18 series will be featured in next week’s newsletter. A number of our members took the opportunity this week to attend our Mizuno event and get some time with Jacob, tour van Mizuno expert. It was a great success and enjoyed by all. 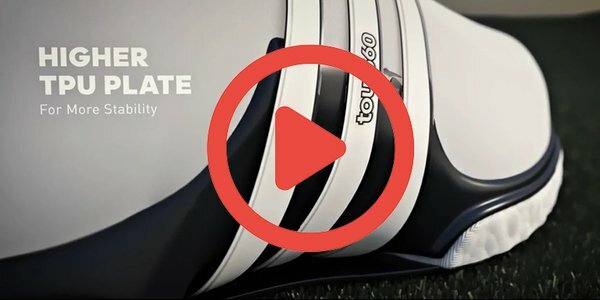 We used our NEW GC2 launch monitor to gather data which is simply brilliant! 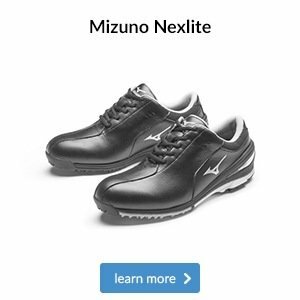 Remember, we have the Mizuno DNA fitting system on site so if you would like to do some testing, just let us know and we can arrange a session. 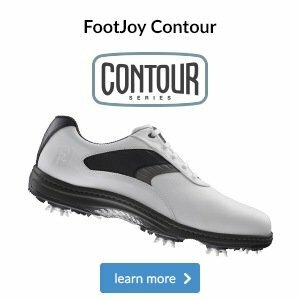 Cost is £100 and it package can be tweaked to suit your short game needs. Speak with Andrew should you wish to take up this offer. Connor making big changes to his backswing! Click here to get in touch with Andrew regarding our coaching packages. We have a great OFFER available to you just now and it’s just in time for the Winter Rule introduction following the closing sides match. This offer is only available at your professional shop and beats any offer available on internet and high street. 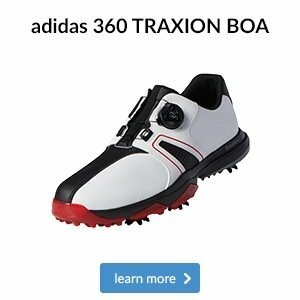 Do your bit to help protect your course and avoid the damage caused. 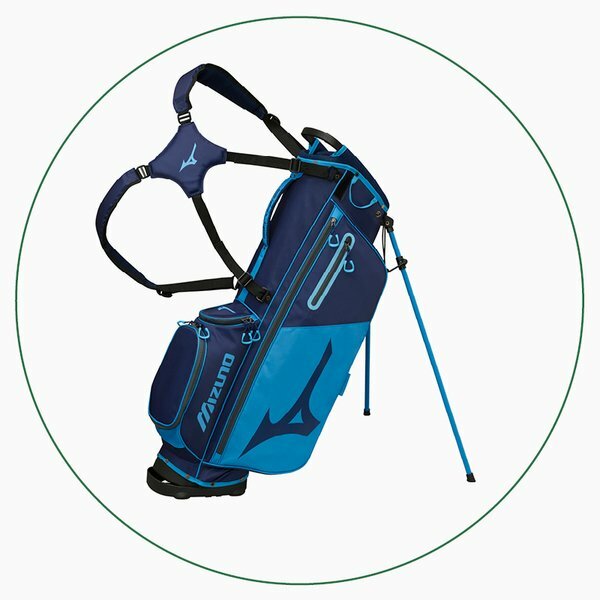 Although it only weighs 2kg - that's just twice the weight of a 1L bottle of water - this stand bag has everything you need, plus a valuables pocket and insulated drinks pouch. 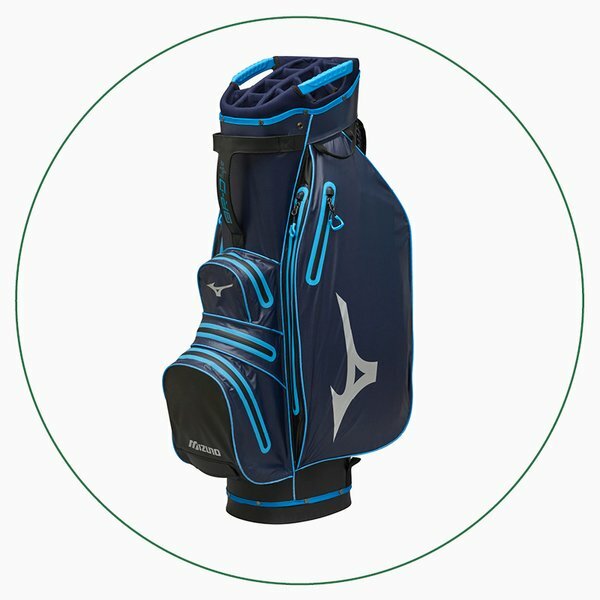 This fully waterproof trolley bag has a 14-way top for quick and easy club access, a cooler pocket for your drink and seven practical zip pockets to house all your essentials during the different seasons. 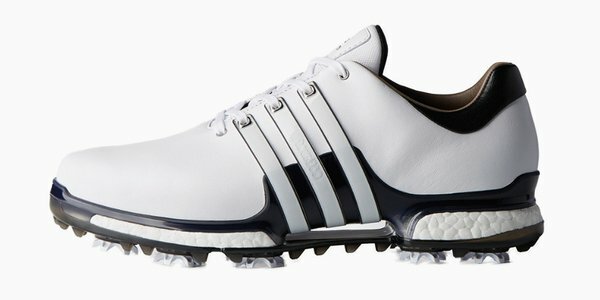 Its full-length BOOST midsole provides excellent energy transfer and cushioning whilst walking and during the swing. 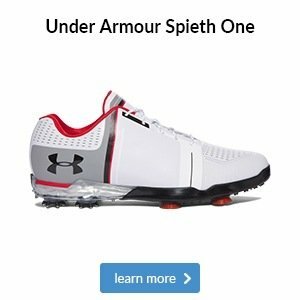 Match this with a premium climaproof leather upper for long lasting protection and you have a golf shoe that's going to be hard to beat.